A Little Time and a Keyboard: Happy Easter and What to Do Today! 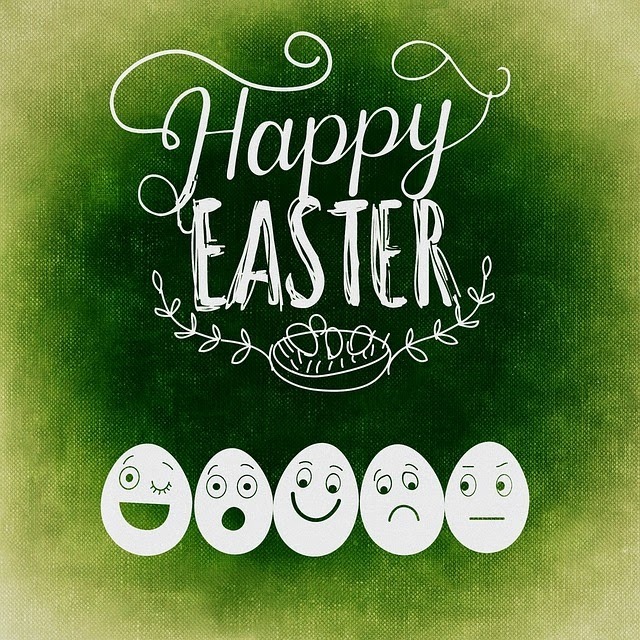 Happy Easter and What to Do Today! Morton Arboretum in Lisle with an immense and engaging children's garden and the tree house tales plus numerous trails. Always something to explore! Chicago Botanic Garden in Glencoe has a stunning landscape---or should I say landscapes---no matter which season. There are so many wonderful gardens in the Chicago Botanic Garden that each visit will make you feel like you have traveled somewhere new. Cosley Zoo in Wheaton where you can enjoy native animal species. We especially enjoyed the duck pond and visiting the coyote and deer. River Trail Nature Center in Northbrook which will be hosting Cold-blooded Crawl at 1:30PM. Find out what is it like for native turtles, frogs and snakes to wake from hibernation and meet resident herps for free! Independence Grove in Libertyville with its breathtaking lakes and plethora of trails! Trailside Museum of Natural History in River Forest with exhibits about native wildlife and trails. Starting at 1PM is Naturalist's Choice which includes free drop in nature activities for families. Need an at home idea? How about an easy doggie Easter egg hunt for the pooches? The kids will love setting it up and the dogs will definitely be thrilled! Check our previous post for an idea.